Brianna has developed into a lovely young female. 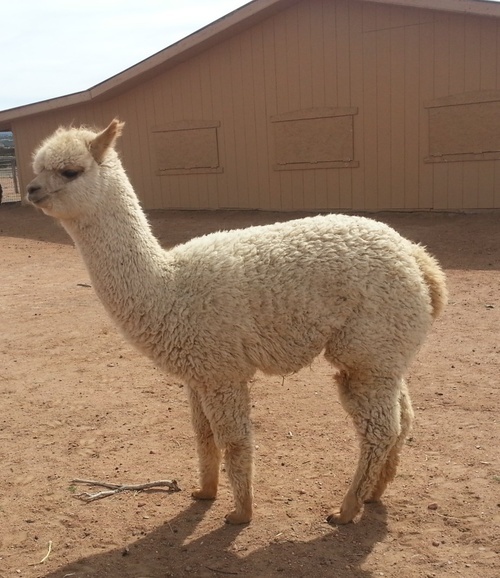 She is very correct in her conformation, has a fine dense fleece with beautiful structure and a sweet curious nature. We think she would make a fine addition to any herd.